Chris & Jared break down their time in Atlanta where the Specialty Coffee Association of America trade show & competitions happened. 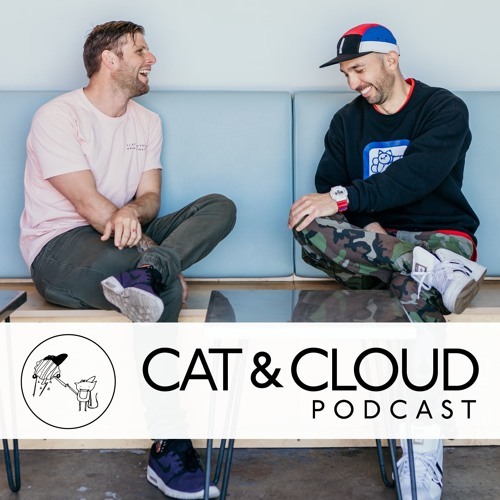 They talk about all the amazing companies Cat & Cloud works with as well as memorable stories. This episode is for anyone who wonders what it's like to be in the mix at one of Coffee's biggest events. Thanks to all who support, rate & review! Spread the love!